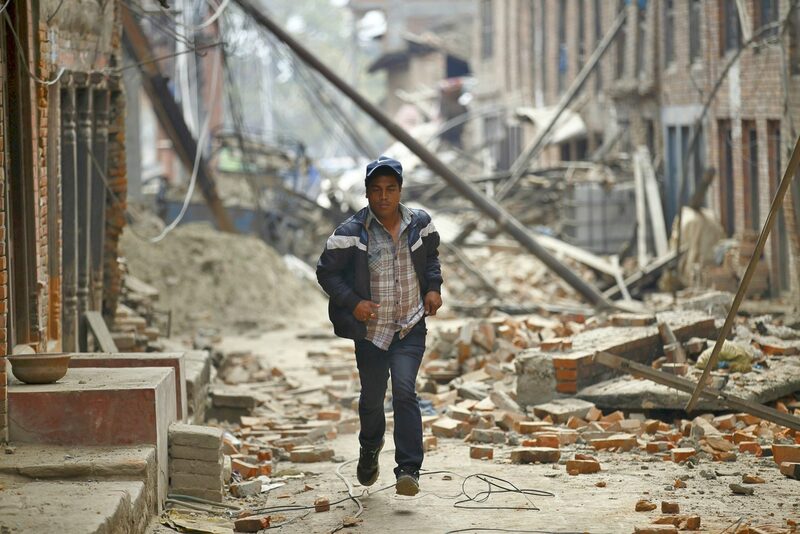 Emergencies place entire communities in jeopardy with devastating long-term effects. Our Global Emergencies Fund works to ensure that we can respond to events as quickly as possible, within 72 hours in fact, and assist with the recovery to help rebuild lives. Across the globe, climate change is increasingly affecting communities, leaving families suffering the effects of weather-related natural disasters and devastating entire communities. Left with limited or no access to clean water, shelter, power or food, affected families’ lives are turned upside down. In cases of conflict, more and more people are displaced from their homes as violence forces families to flee and leave everything behind. Sadly though, it’s society’s poorest who are most vulnerable to the effects of conflict and natural and climate-based disasters. 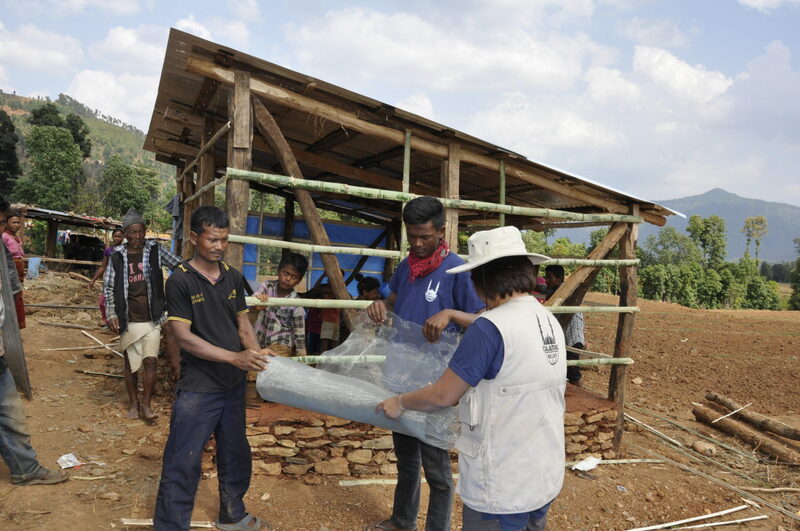 These communities have lower resilience to withstand shock and less access to life saving tools such as early warning systems, earthquake-resistant shelter and lack sufficient health and education services. Save a life now and donate to our life-saving work.